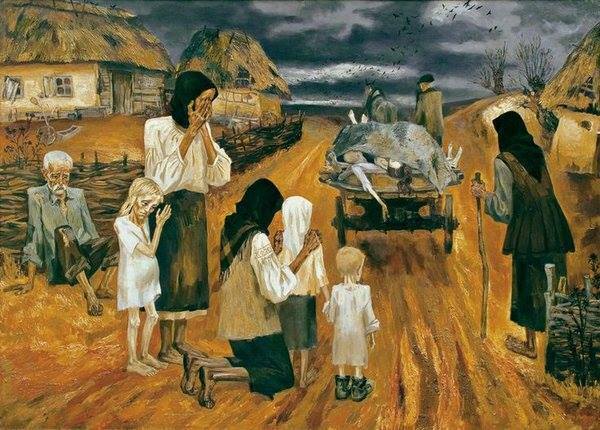 Experts at the Kyiv Institute of Demography say that Ukrainians suffered the greatest number of excess deaths as a result of the 1932-33 Holodomor – 3.9 million in all (13.3 percent of its population) – while Kazakhstan suffered a higher percentage of population loss – 22.4 percent. According to the institute, there were approximately 8.7 million excess deaths in the USSR in those two years over what would have been expected given population trends at that time as a result of Stalin’s man-made famine (unian.net). Suggestions that there were seven, ten or even twelve million deaths in Ukraine are unjustified, the demographers say. The data do not support such claims. It is justified to add to the losses the number of children one would have expected to be born but weren’t. In the case of Ukraine, that would be approximately 600,000 for that period. That would bring the Ukrainian loss to 4.5 million. Most of these losses were among the peasantry, the demographers say; but approximately 300,000 urban Ukrainians died of hunger as well in those two years. In terms of losses in other republics, 3.2 percent of the population in the RSFSR died from hunger, 1.3 percent in Belarus, and fewer elsewhere in the USSR. Within Ukraine itself, Kyiv and Kharkiv oblasts were hit particularly hard with a million deaths in each. 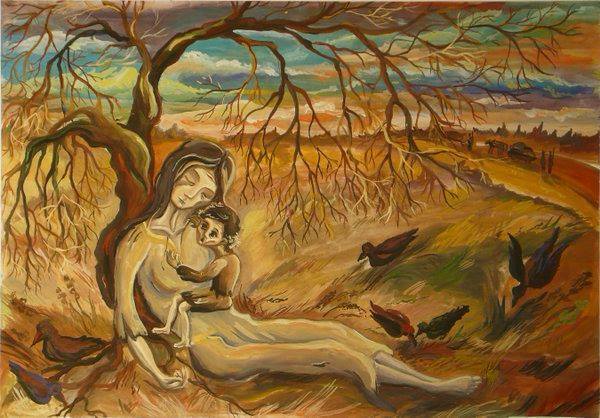 There deaths in the rural areas amounted to 40 to 54 percent of the pre-famine population. Elsewhere in Ukraine, the losses and percentages were significantly lower, the demographers continued. The scholars also noted that the situation in Ukraine differed from other portions of the USSR in terms of “a high concentration of deaths over a relatively short period of time.” Some three million of the deaths occurred in the course of the first seven months of 1933, statistics show.